A share class is a designation applied to a specific type of security, for example common stock. Companies that have more than one share class usually identify a given class with alphabetic markers i.e. A Shares, B Shares etc. each share class can have different rights to the company. The share class needs to be created before you can issue shares. Go to the Shares tab highlighted below, then "Classes" and click on the green “Add Share Class” button. The “Description” field is an additional text field added for admins who wants to give shareholders a more human explanation to understand their share class and rights i.e. "this share class was created for crowd investors who participated in our crowd round on platform XYZ". A “Nominal Value” is the stated value of an issued share. Sometimes referred to as face value or par value. Disregards an item's market value and should not be confused with price per share. The “Votes” assigns the number of votes that each share of a particular share class holds. Assigning the number of votes will be reflected in the cap table highlighted below. “Deferred” checkbox - tick this if the share class is deferred. This will be left out of all fully diluted calculations. 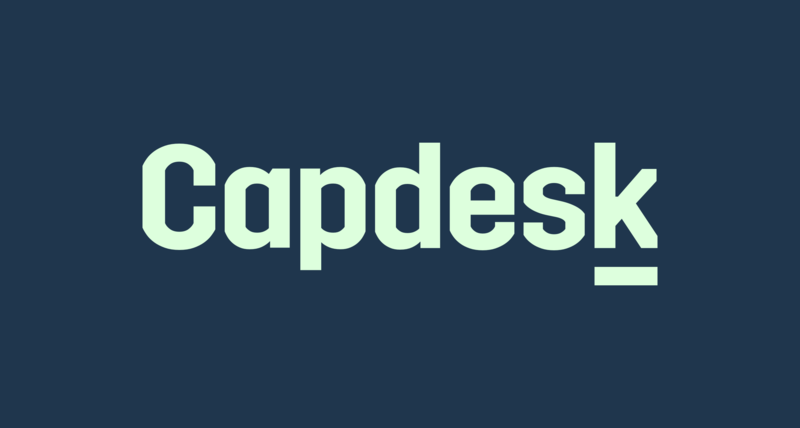 “Allow shareholders of this class access to Treehugger Limited (demo) on Capdesk” checkbox allows you to decide whether shareholders can navigate to the company area. If it is not ticked, they will only get a summary of the shares they hold. If the checkbox is ticked, shareholders will be able to view the cap table, news updates, documents, or any other section containing company information. As long as a shareholder owns shares of a class that grants access, they’ll be able to enter the company area - regardless of whether they also own shares of classes that do not grant access. “Seniority” field is the liquidation rank - higher means higher priority (i.e. they get proceeds before other shareholders). “Liquidation Preference Multiple” field is the multiple of the investment which shareholders of the share class have preference at liquidation before other shareholders. E.g. with an investment of 100 and a multiple of 2, the shareholder gets 200 before any remaining proceeds are distributed to shareholders (with lower seniority). “Has preference participation cap” is if the preferred share class participates after liquidation preference a cap can be set of how 'long' they participate. After the cap, they do not participate. If you tick this, then you will see another field “PARTICIPATION CAP MULTIPLE” to input how ‘long’ they participate.